Located on the corner of 20th St. and Santa Monica Blvd. Metered parking on Santa Monica Blvd. 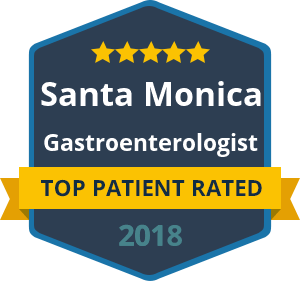 Dr. Yamini completes his procedures at Linden Surgery Center, St. Johns Medical Center, conveniently located in West Los Angeles, and Cedars Sinai Medical Center. Dr. Yamini also carries privileges at St.­Johns Providence Medical Center and at Cedars Sinai Medical Center.